Of all the car makers of the modern times we live in, there’s very few that change/update their cars more rarely than the infamous six year plan. These car makers are from Italy and Great Britain. While the Italians mostly make limited production high performance sports cars the Brits seem to hide behind the tradition argument. That’s why the Range Rover, now 10 years into its L322 third generation is not about to be replaced anytime soon. 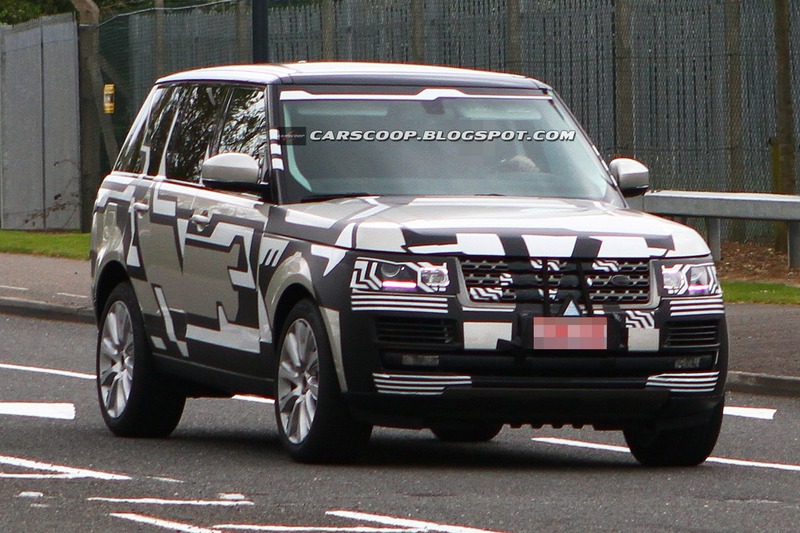 Land Rover will update it however. 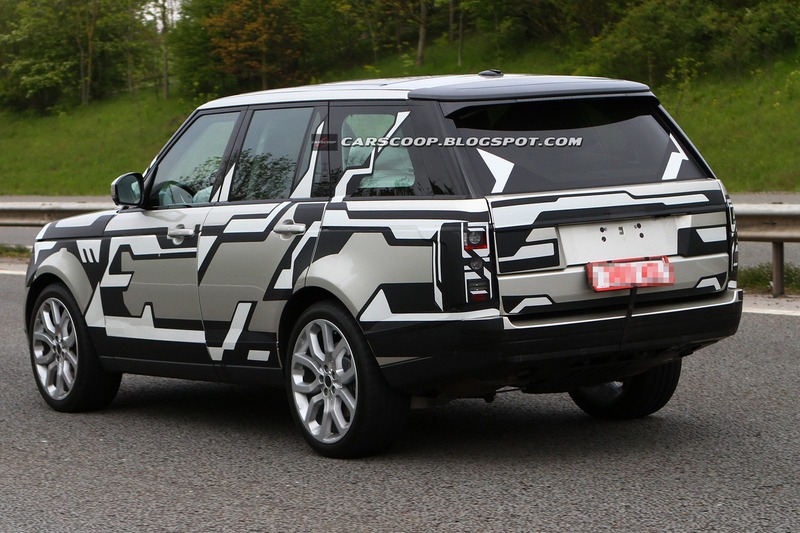 This is why we’re looking at the 2013 Range Rover driving around under some camouflage rather than some club owner’s idea of a zebra paint job. 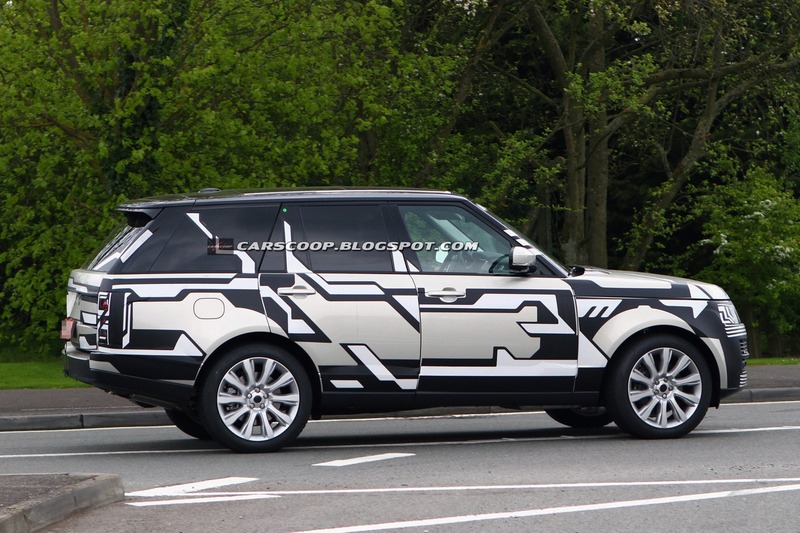 So what has is going to change about the Range Rover once it comes with a 2013 modelyear? Well, as usual, nearly nothing on the outside. That’s not a problem since even today it still looks spot on for an off-roader. The big changes are expected to come underneath the skin. There’s no news on the engines, gearbox or suspension setup, but one big figure is thrown around. The current Range Rover weighs enough to require an LGV license but the one that comes around next year is said to lose some 800 pounds. That’s the equivalent of having four passengers and some luggage with you. It’s also the sort of stuff you notice when it comes to fuel economy levels and performance. Otherwise you’ll know it’s very capable at handling everything you might want a car to do. The Range Rover really is that good if you can get beyond the brand appeal of the Germans.